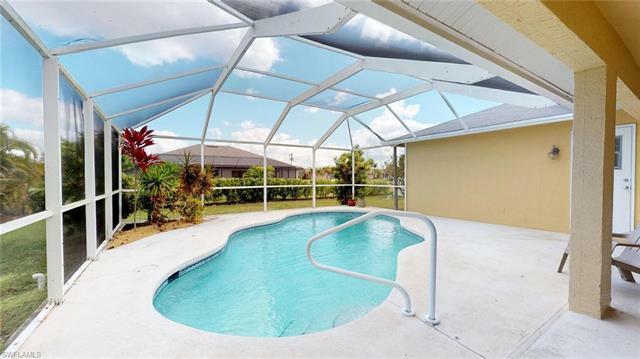 This lovely 3-bedroom, 2-bath pool home is nestled amongst gulf access homes in the desirable SW Cape. Convenient to Cape Harbour where you will find shopping, dining, and entertainment. 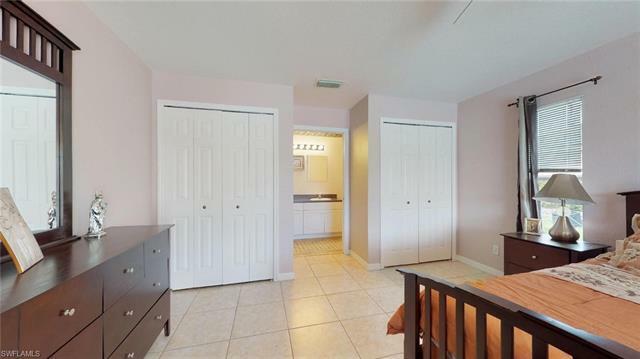 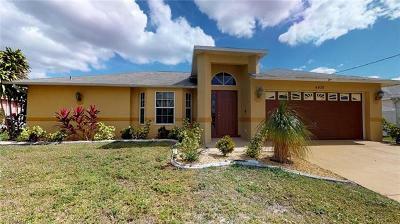 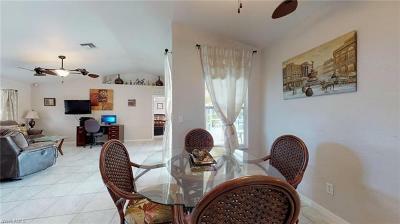 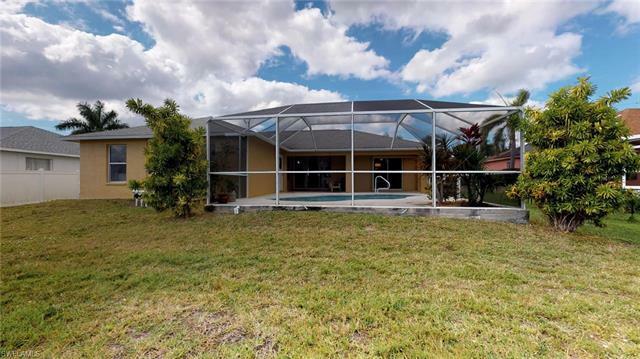 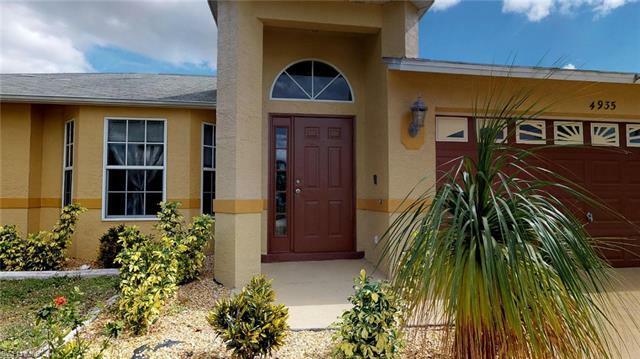 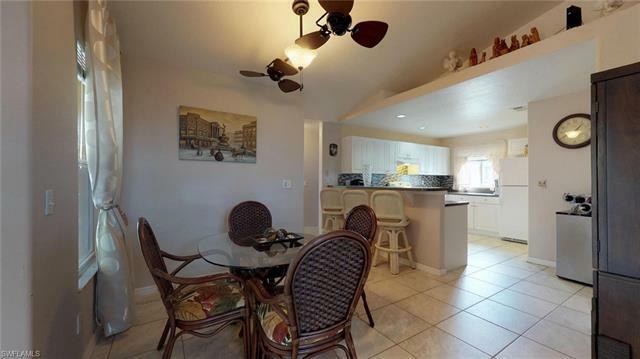 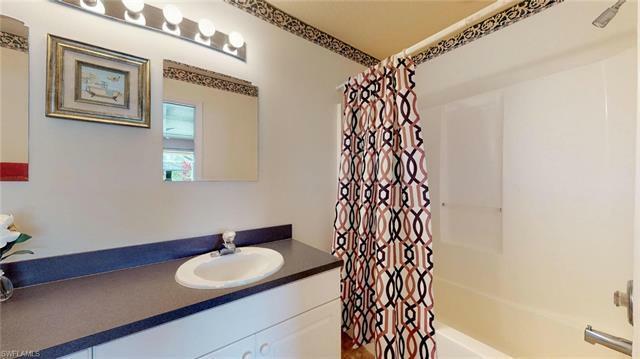 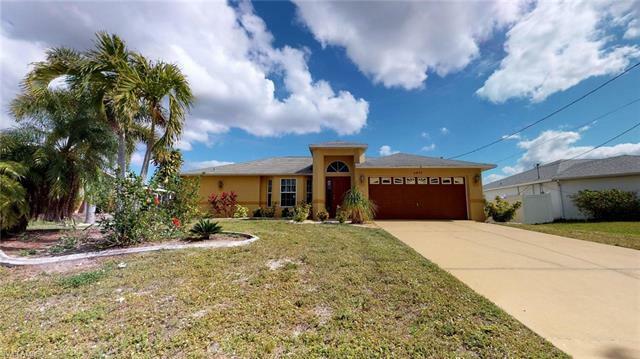 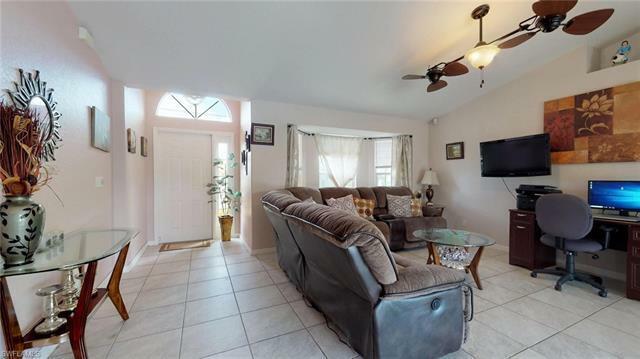 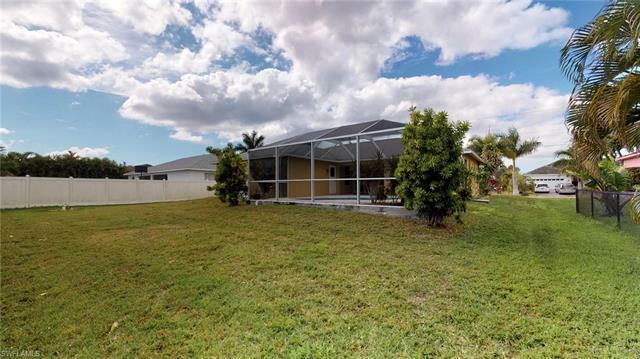 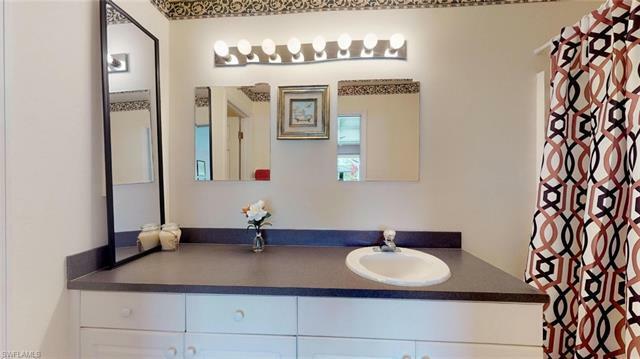 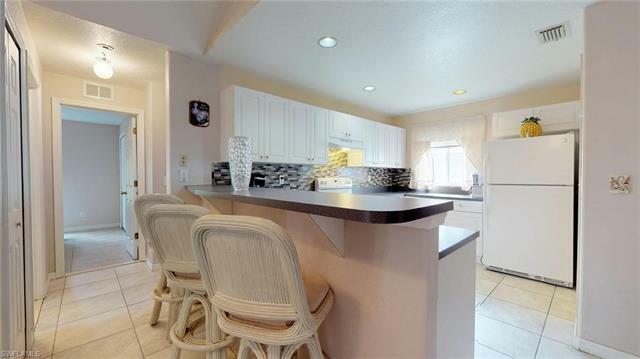 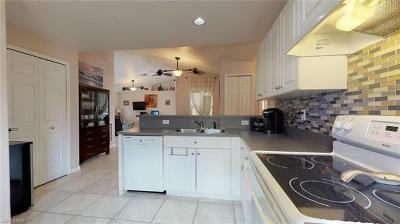 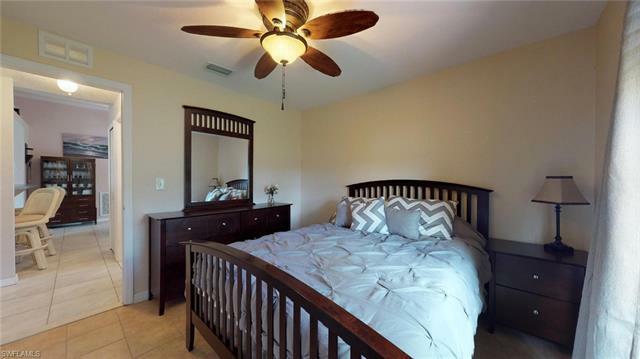 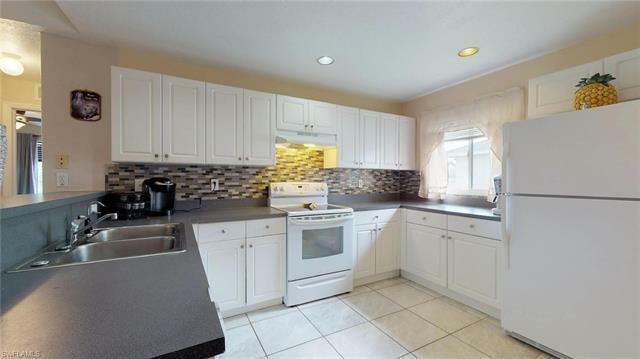 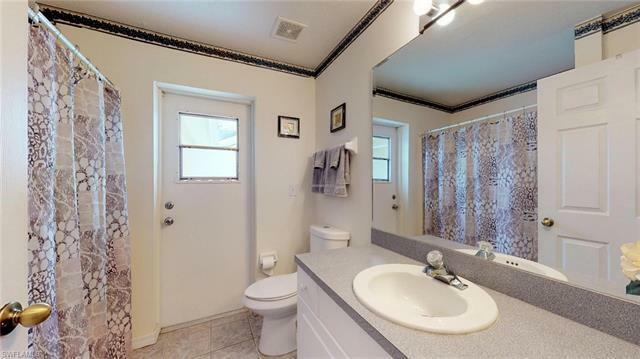 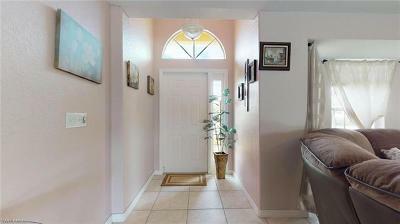 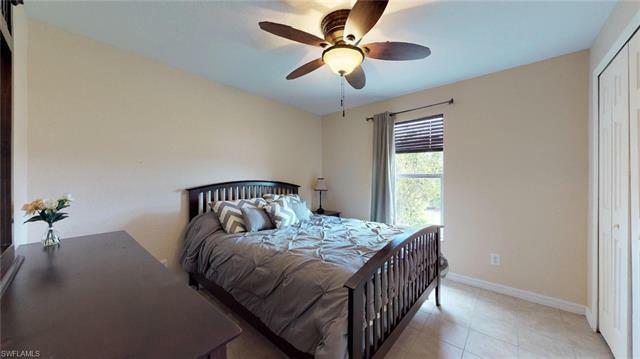 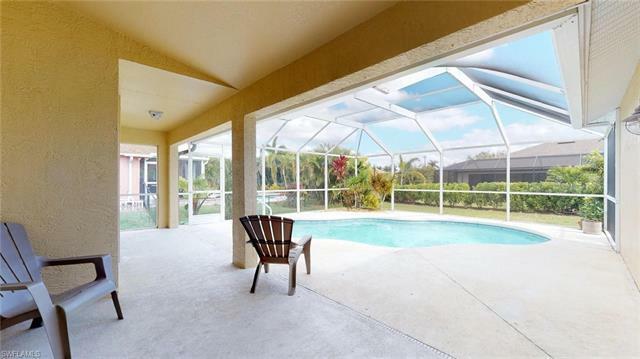 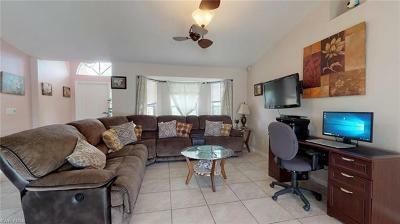 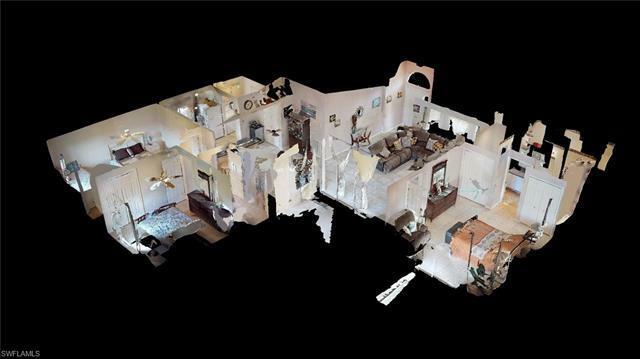 This property features a great room floor plan with lots of natural light and tile throughout. The light and bright kitchen features white cabinets, a breakfast bar, pantry, and neutral countertops and back-splash. 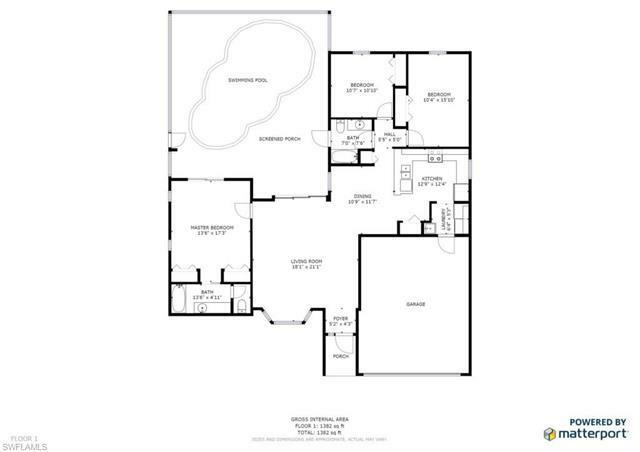 The master suite has sliders leading out to the lanai and a private master bath. 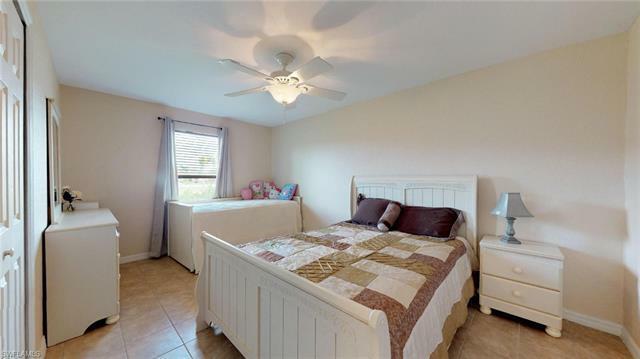 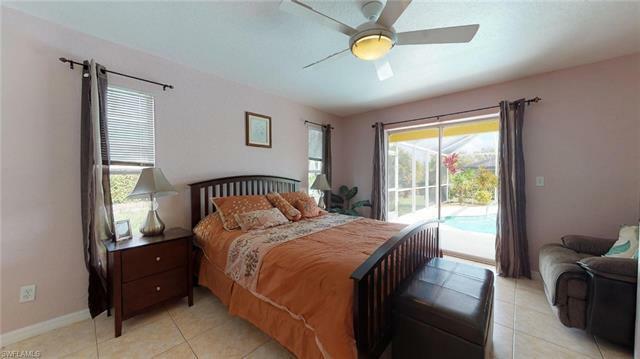 The additional bedrooms are located on the opposite side of the home with a pool bath for added convenience. 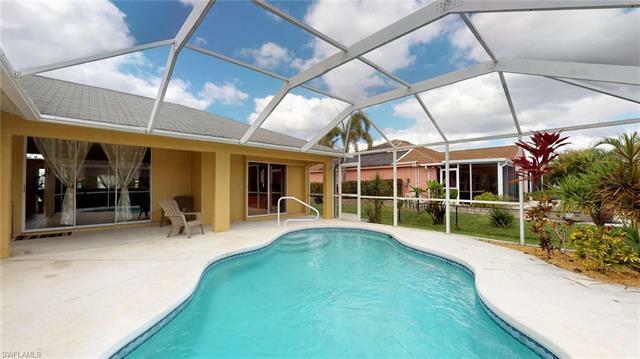 Enjoy entertaining on the spacious lanai or cool off on hot summer days in your private screened pool. 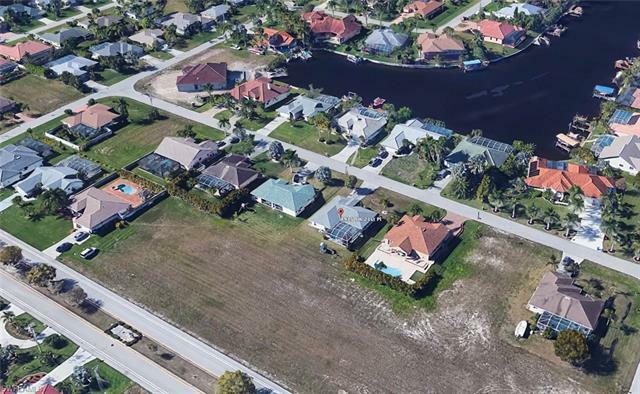 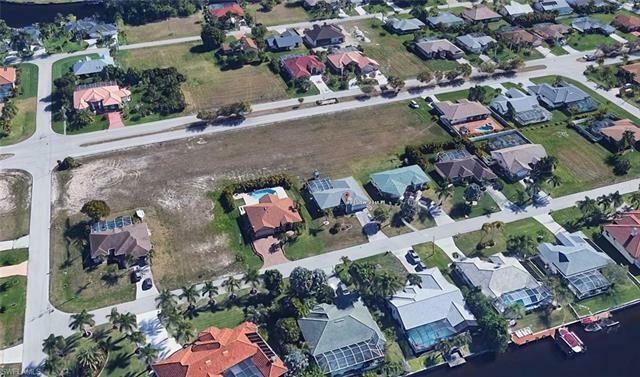 All assessments have been paid on this property!